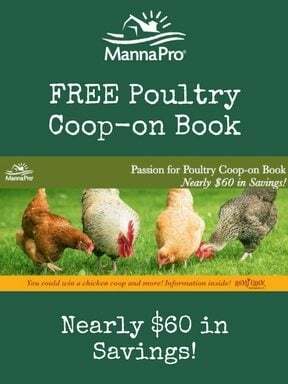 You are here: Home / Our Animals / Chickens / Backyard Chickens Might Give You Salmonella? Here’s Deets On The CDC Warning! Backyard Chickens Might Give You Salmonella? Here’s Deets On The CDC Warning! 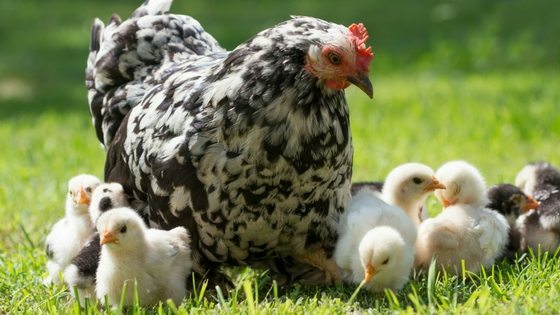 The backyard chicken portion of the Internet has broken with the news that the Center for Disease Control (CDC) has issued warnings that backyard chickens might be the cause of a recent salmonella outbreak. In fact, the organization is warning chicken keepers to not kiss or hug their chickens for fear that you might become infected. In today’s episode of What The Cluck?! we discuss the warning and look at the hype and hysteria versus reality. Buckle your seatbelts, folks it’s going to be a wild ride!